In response to reader demand, the legends are now concise, stand-alone summaries of the illustrations. 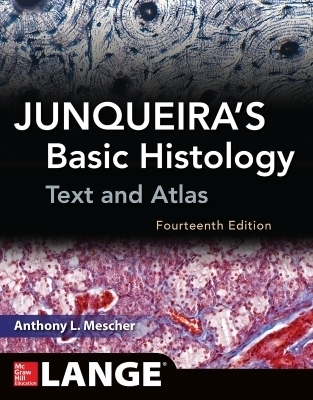 Applauded for its visual appeal, Junqueiraâ€™s is enhanced by full-color micrographs that comprise a complete atlas of tissue sections. These state-of-the-art micrographs highlight the important features of every tissue and organ in the human body, while full-color, easy-to-understand drawings provide just the right level of detail necessary to clarify the text and make learning easier.